Drivers of natural gas vehicles can now also refuel at DATS 24 in Overijse. The new CNG station was officially opened by Flemish Minister for Mobility Ben Weyts and Jef Colruyt, CEO of Colruyt Group. CNG, or compressed natural gas, is more economical than conventional fuels and has a much lower impact on the environment and people’s health. 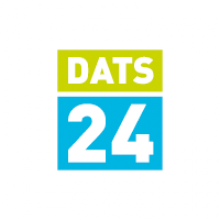 DATS 24, Colruyt Group’s fuel supplier, wants to open fifty natural gas stations in the coming years. Right now, CNG is the most ecological fossil fuel on the market, with the least impact on people and the environment. Natural gas vehicles emit 27% less CO2 and 95% less particulate matter than similar vehicles fuelled by diesel or petrol. Especially the minimal emission of particulate matter makes natural gas more interesting as vehicle fuel with each day. After all, particulate matter is responsible for three quarters of the disease burden and the external costs caused by health hazardous environmental factors. 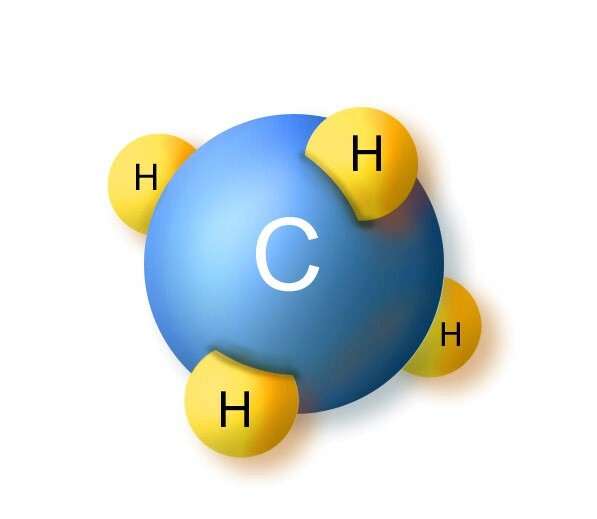 That CNG emits no benzene, carcinogenic matter, or soot, and that it causes no odour emission or ground or water pollution is a boon. Furthermore, vehicles fuelled by natural gas are 75% more silent than conventional cars. Natural gas also has economic potential. Because one saves on usage costs, driving a natural gas vehicle remains financially advantageous, even with today’s low diesel prices. In addition, a gradual switch to natural gas could help decrease our dependence on oil. Moreover, thanks to CNG, the increased usage of gas ensures that the natural gas grid performs better. A natural gas vehicle, after all, functions perfectly on biogas as well, and will remain an excellent investment should this biogas become available through the regular pipeline network in the future. DATS 24 currently exploits 14 natural gas stations. The fuel expert has several projects underway to increase that number to 25 by the end of 2015, and wants to open another fifty natural gas stations in the coming years. For this to be possible, the existing natural gas network does have to be expanded. The federal government could also decrease the tax on company cars fuelled by natural gas. The benefits in kind are calculated towards the catalogue price, and a natural gas vehicle costs 1,000 to 4,000 EUR more than similar vehicles that run on diesel or petrol. The group is also thinking of fiscal reductions for companies that make their fleets cleaner. That is why Colruyt Group is enthusiastic about the efforts of EANDIS, which helps counties and public utility companies in making the (partial) switch to natural gas in their fleets. County Overijse, for instance, has just purchased 3 CNG vehicles. The users of CNG vehicles could also be rewarded, Colruyt Group thinks. The federal government could freeze excise taxes on natural gas until a market share of 5% is reached, or they could exempt CNG vehicles in case of any infrastructure charging. And cities could allow natural gas vehicles to enter the city centre, as they are now planning to exclude polluting diesel vehicles. At the start of 2013 there were barely 200 natural gas vehicles in Belgium. In 2014 that number rose to 650 and today, there are 1,700. On the one hand, this increase was caused by the larger availability of cars and company vehicles. On the other hand, the Flemish government encouraged the purchasing of natural gas vehicles with an ecology premium and lower taxes for car registration (BIV). And just like last year, the Natural gas federation KVBG, following the Motor Show, will give a 1,000 EUR premium to anyone who buys a CNG vehicle, on top of the manufacturers’ conditions. Colruyt Group’s natural gas fleet consists of 250 cars, 20 delivery vans and 1 lorry.